What's going on in 6th grade house? Please take a look at this week's 6th grade newsletter. 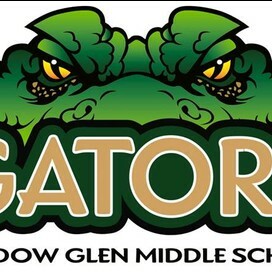 Read on for 6th grade news, information about upcoming assessments, school news, and a few fun photos highlighting your child's time at school! Check Schoology for more details. Email your student's teacher with specific questions. Social Studies: At the end of the day on Monday, students have to submit their PSAs to Schoology as an assignment for their summative grade. World Language Novice A Latin: Summative Assessement (Roman Family Project) is due on Friday, November 21. Last week, students worked in groups to create their Ebola PSA's. 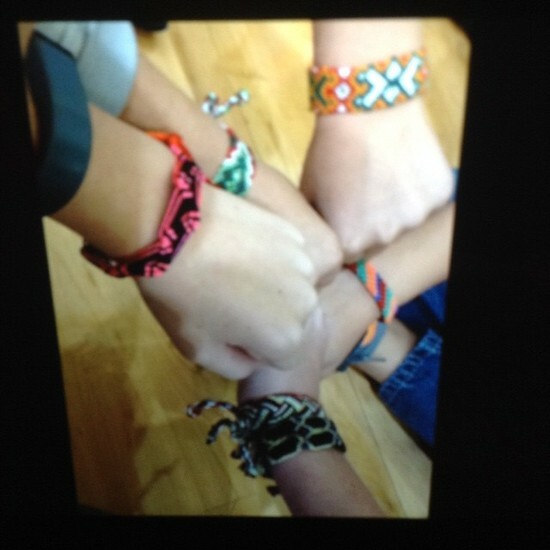 We are super impressed with their hard work, and they have some amazing products to show for it! Thanks to our families for sending in so many great props! ELA Case Study: Who Am I? Students in ELA class began drafting their vignettes and conducting their interviews. Students should all have final drafts to share next week. Ask your gator for a look at their writing! 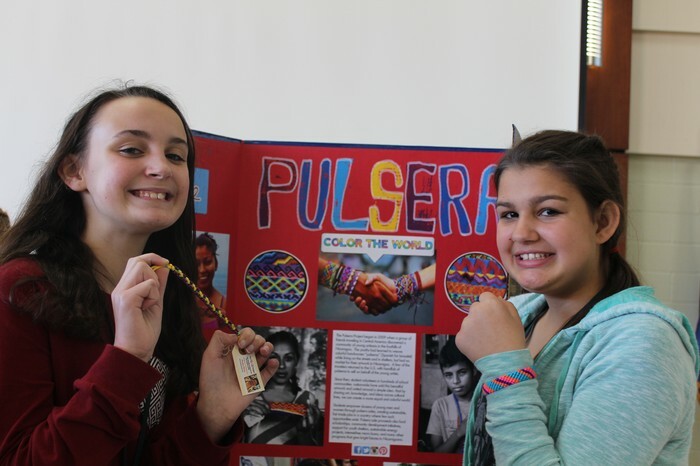 This past week the Novice A Spanish classes held the sale of their pulseras (bracelets in Spanish) and were able to raise $4,030 to help improve peoples' lives in Nicaragua. 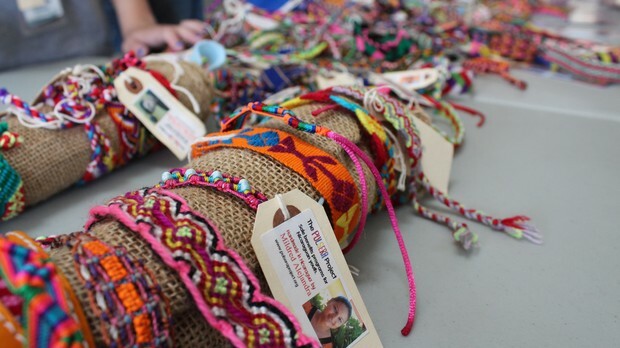 The artisans who make the bracelets are able to receive a fair wage in a country where 80% live off of less than $2 a day. Not only does this lift the artisans out of poverty, but it also funds education as well as homeless shelters to get people off of the street. MGM students have done a fantastic job helping those in need! Thank you to Senora Carter and Senor Ward for your hard work in organizing, as well as to the parents who volunteered their time to help out with the sales!